The Cornwall Film Festival has selected two winning images from entries into the Cornwall Film Festival Artwork Competition, which was launched this year to celebrate the festival’s 10th Birthday this November and the move to a new venue in Newquay. 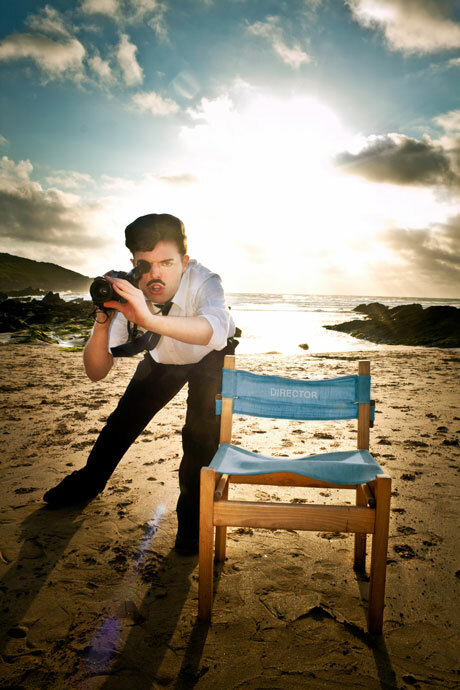 Both of the selected images, which will adorn some of the festival’s 2011 promotional materials, are photographic works by Cornwall-based photographer and designer Lawrey Anstis. 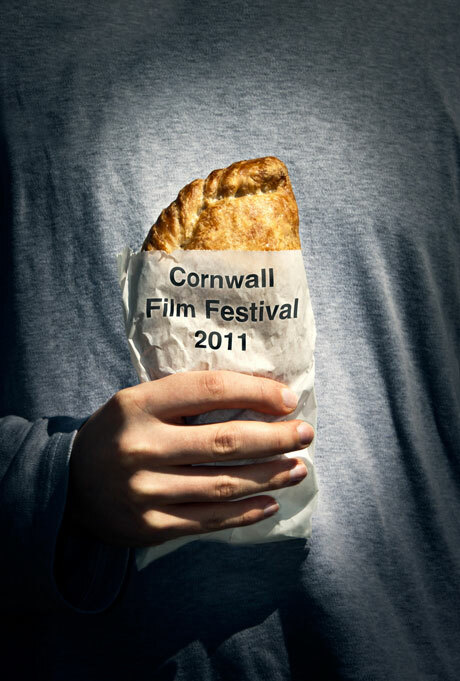 The 2011 Cornwall Film Festival will take place at the Lighthouse Cinema in Newquay, on November 4-6.